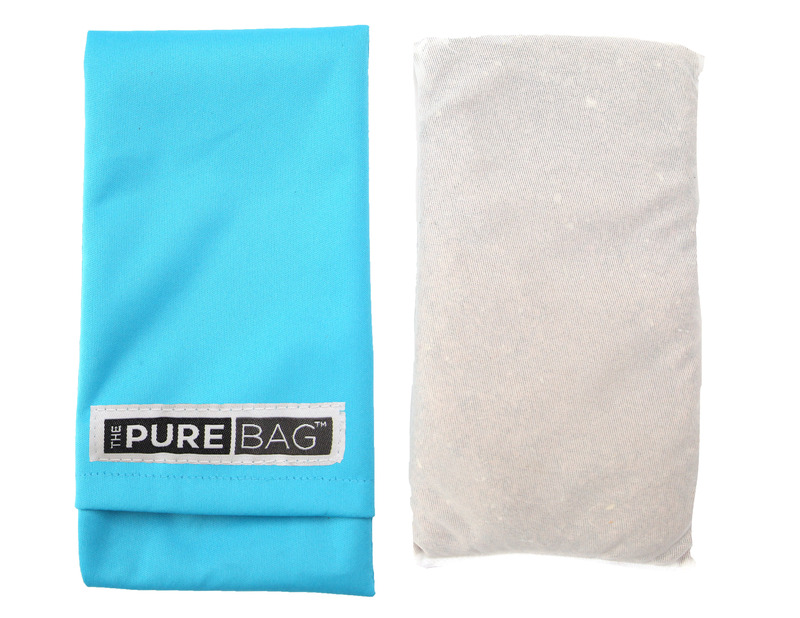 Keep Your Eye Pillow Germ-Free. 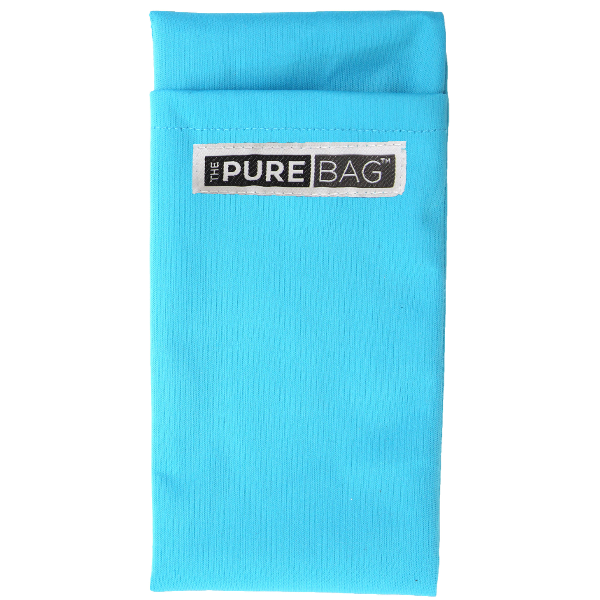 ThePureBag® hypo-microbial, eco-friendly material protects against bacteria & other common microorganisms. 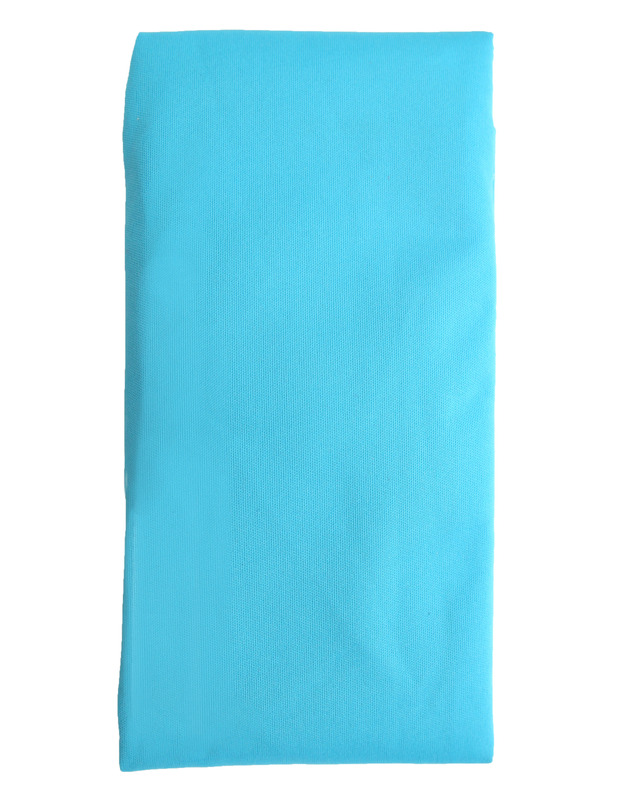 Removable antimicrobial aqua cover can be laundered in washer and dryer. Filler is 100% natural flaxseed – slightly weighted for gentle relaxation. 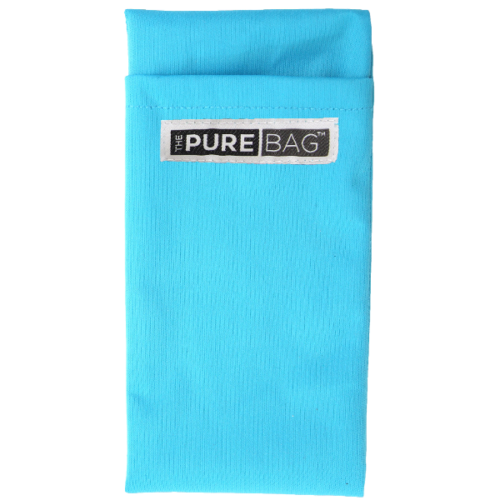 The perfect eye pillow for your restorative yoga sessions! 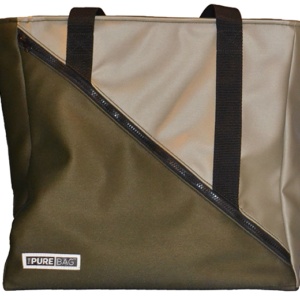 75% Polyester, 25% Polyurethane – 100% eco-friendly. 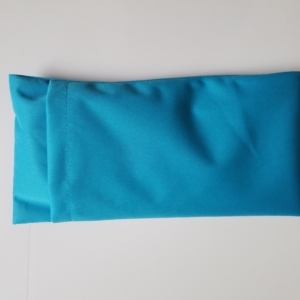 This Aqua Eye Pillow is durable – tested to withstand 300 washings. 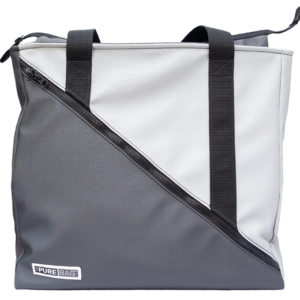 Wash hot with like colors, Dry medium, No fabric softener, Only non-chlorine bleach if needed, Warm iron if needed on fabric side.